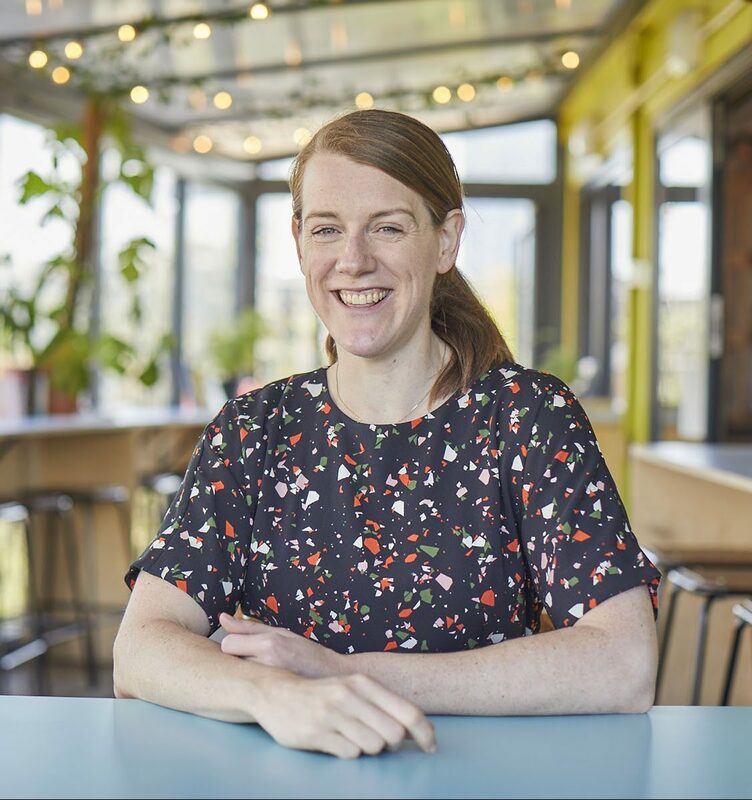 Katharine Hibbert is Director of Dot Dot Dot, leading on strategy and taking overall responsibility for the way the organisation is run. She came up with the idea of a socially responsible property guardian organisation while researching Britain’s wasted housing for her first book, FREE: Adventures on the Margins of a Wasteful Society (published by Ebury Press in January 2010). She regularly comments on empty houses and related issues in the national media. She has worked as a journalist, writing for a wide range of publications including the Sunday Times and the Guardian. She now writes for The Pavement, a magazine for homeless people, on a voluntary basis, and is a trustee of Headway East London, a charity which supports survivors of brain injury. 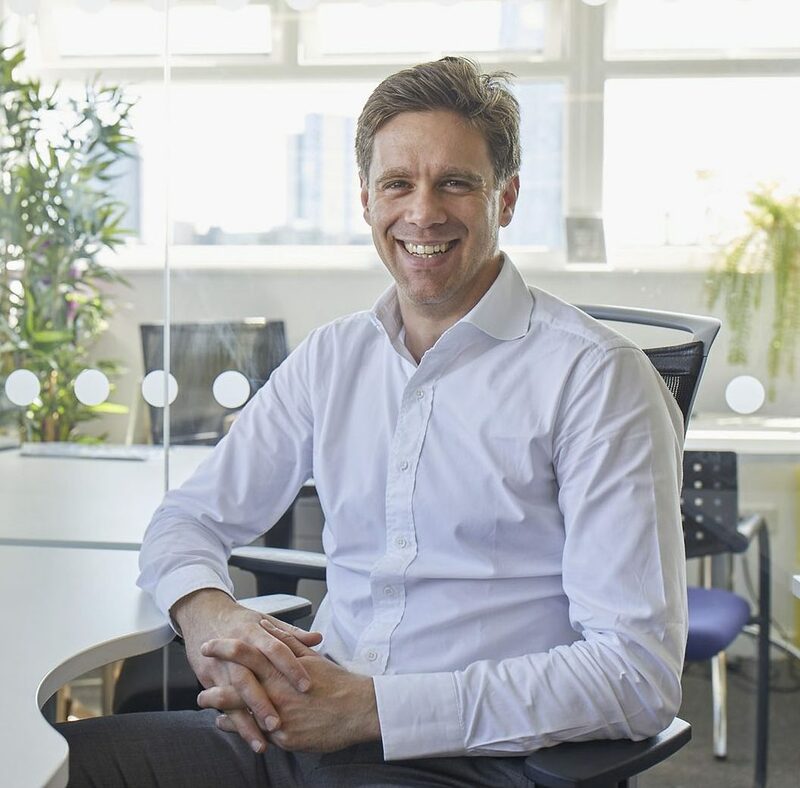 Peter Brown is Chief Executive at Dot Dot Dot where he has leadership responsibility for Dot Dot Dot’s mission, impact and business growth plans. He is particularly interested in widening the number of property owners that we work with and helping to widen the impact of the volunteering carried out by our property guardians. Peter has a background in regeneration, social housing and managing innovation to deliver better public services. After working in estate regeneration programmes and on large housing renewal schemes he has worked for a number of housing associations. 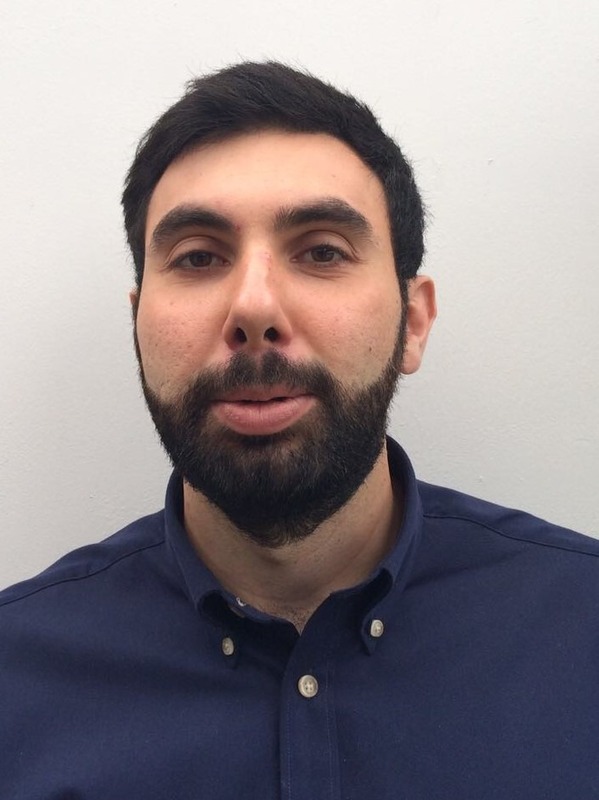 Prior to working at Dot Dot Dot, he spent five years with Tower Hamlets Homes working across the business delivering service innovations including new tools to help housing staff better support vulnerable residents. Peter is vice-Chair of the regeneration charity South Kilburn Trust, a member of the Chartered Institute of Housing’s London Board and a volunteer for Crisis’ Christmas homeless programmes, one of the largest volunteer-led programmes in the UK. Peter is an alumni of Goldman Sachs’ 10000 Small Business Programme. Mark Ackroyd is our Head of Services, responsible for ensuring the delivery of our core services such as property management and supporting our guardians. 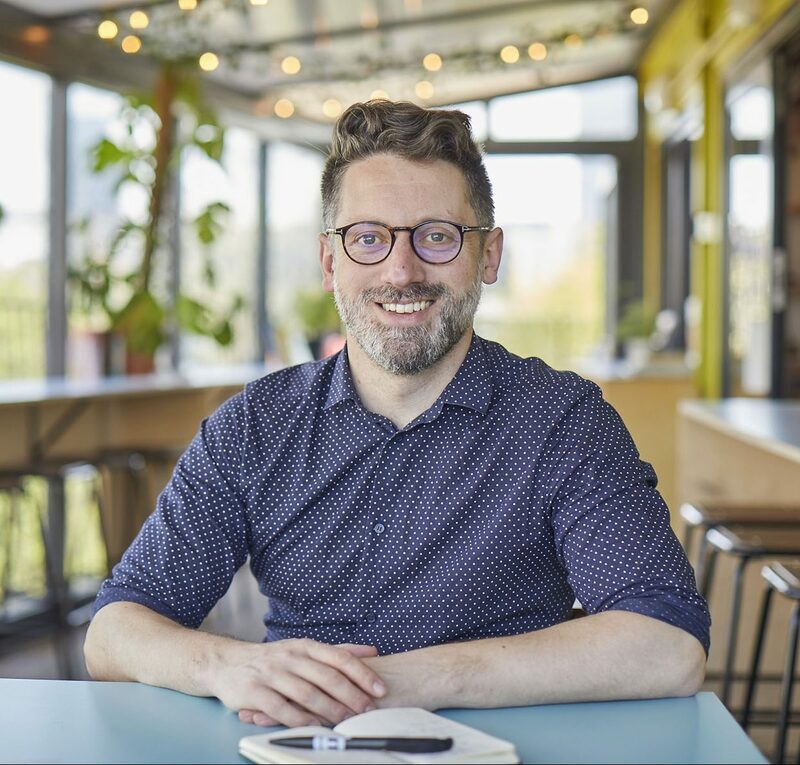 Mark has provided leadership and operational management in several sectors including startups, schools and sport, with a focus on helping organisations though periods of growth or change. 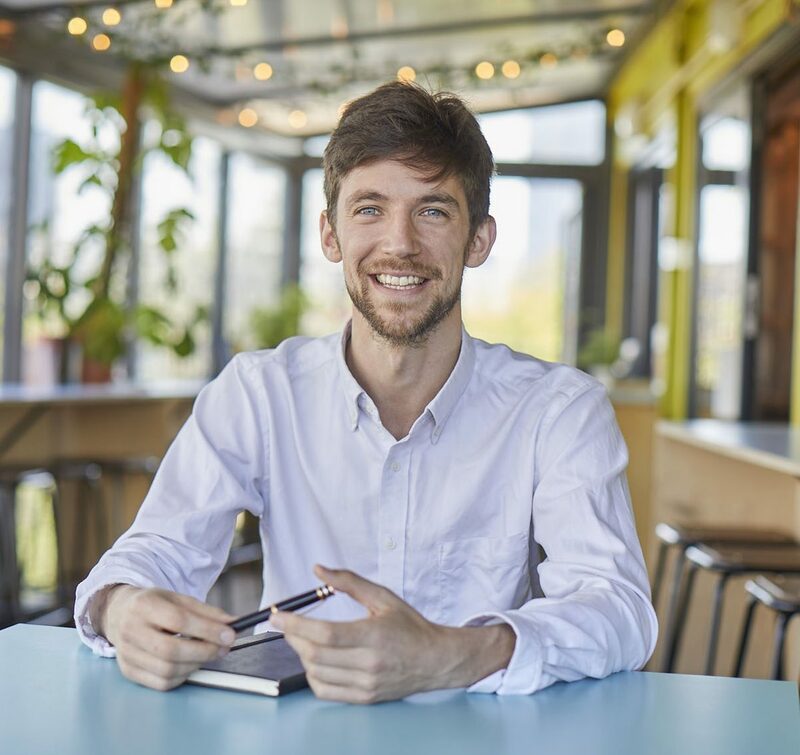 Most recently he was Director of Facilities at the social business and workplace provider Second Home, and before that was Business Manager for a primary school in South London. Away from work Mark is a cyclist and climber and enjoys being outside as much as possible, including when he volunteers for the London Youth Games. 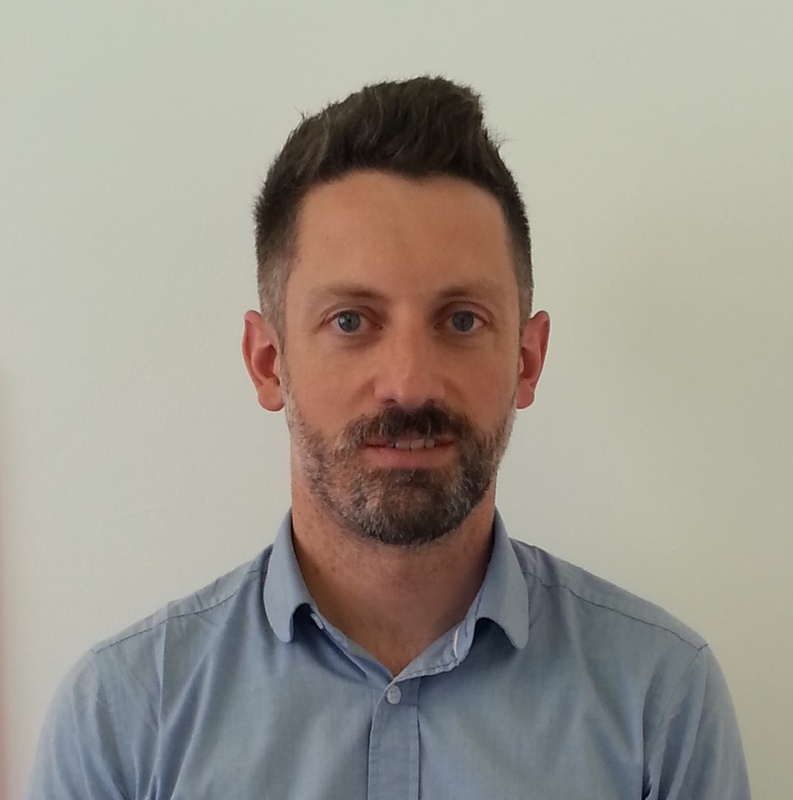 Ted Maxwell is our Head of Business Devlopment & Marketing. He manages our reputation, is responsible for increasing our reach with potential guardians and property-owning clients and leads on placemaking projects. Between 2008 and 2013, Ted played leadership roles at tech-powered companies. Since then he has focused on delivering socially useful projects (including work with Nat Wei and Jonathan Robinson) and he has been part of the team at Dot Dot Dot since early 2016. Derrie La Cumbre is our Services Team Leader. She has a long charity sector background with experience managing projects and services in homelessness and mental health charities. Her role as Services Lead is to lead and support the Services Team who liaise directly with both property owners and guardians, to ensure that everyone gets a great service. Derrie has a BA (HONS) in Informal and Community Education and has worked with young people both in the U.K. and USA. In her spare time Derrie loves to travel and experience different cultures and communities. Samantha Lambrecht is our Business Improvement Manager. She plays an instrumental role in enhancing our quality management system. She leads the analysis, development and implementation of existing and new business processes that drive greater service excellence. Samantha recently moved to London from Canada and joined Dot Dot Dot in November 2017. She previously worked in healthcare doing a variety of work related to project management and working with staff to improve processes and provide quality patient care. In her spare time, she enjoys visiting the many historical sites across London and playing video games. Charlotte Senior is our Marketing and Projects Coordinator. She manages the website, social media accounts and viewings emails, whilst also supporting the delivery of improvement projects. 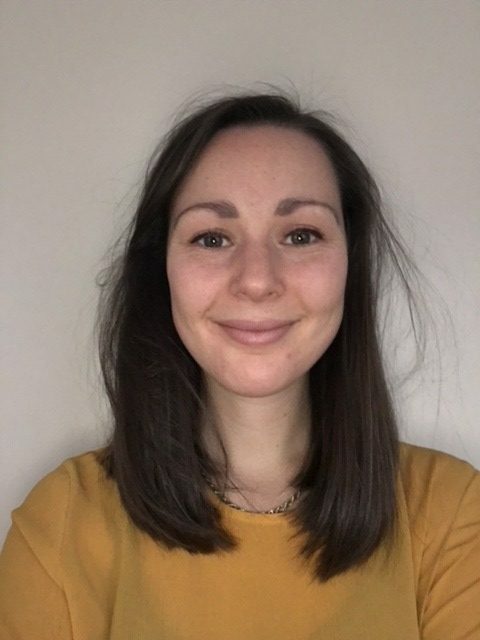 Since graduating from the University of Leeds in Linguistics and Phonetics, she moved to Hong Kong to teach English for two years, then returned to work in the housing sector on the GEM Programme, before joining us. She volunteers with GoodGym and Breaking Barriers, and enjoys yoga and cooking in her spare time. Alice James is the New Guardian and Marketing Assistant at Dot Dot Dot. She moved to London to do a degree in Sociology at Goldsmiths, University of London, focusing on contemporary and practical issues. 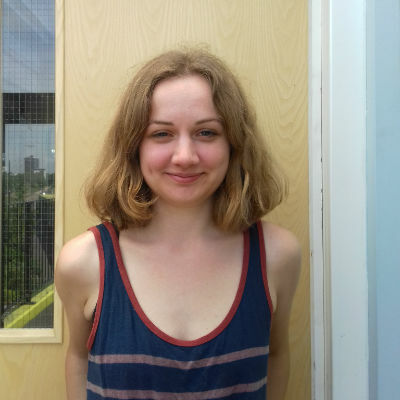 After graduating, Alice joined our team and has been able to draw upon the useful knowledge base she acquired whilst studying during her time working in the housing and guardianship sector. In her spare time, she likes going to exhibitions and broadening her knowledge of film. Omar Al-Amin, our Business Development Coodinator, is responsible for communicating to property owners and landlords how we manage and secure empty buildings through placing guardians to live in them, and how we ultimately create positive impact in local communities. Omar has a BA in Politics and MA in Diplomacy, both achieved at the University of Nottingham. Before Dot Dot Dot, he established the secular community Sunday Assembly in Manchester, working closely with housing association partners, building a sense of community and encouraging thoughtful wonder about the world and life in general. Emma Starling is a Relationship Coordinator. 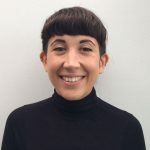 Since graduating in Spanish, Portuguese and Latin American studies, Emma has worked in various project-based roles in localisation, interior design, and most recently as a support worker with adults who have learning disabilities. Whilst working for Dot Dot Dot, she is looking forward to using the skills she gleaned from these varied and various roles to effect social impact, whilst finding out more about housing and guardianship. Outside of work she enjoys yoga and reading. Sophie Lawrence is one of our Relationship Coordinators, making her first point of contact for guardians living in several of our properties. 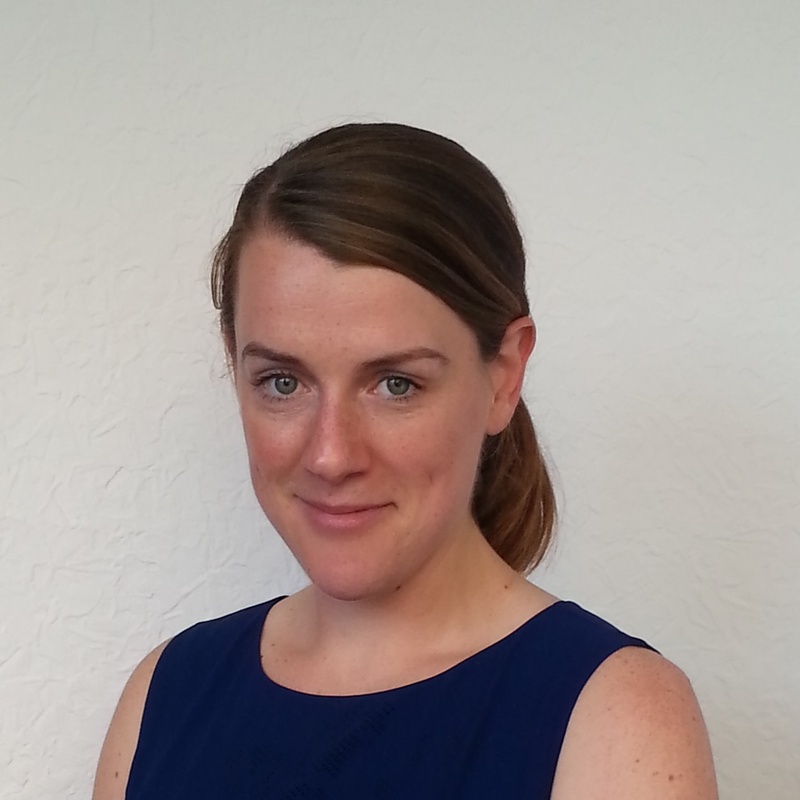 Since obtaining her degree in English Literature from Sussex University, Sophie has had several roles in education. Before joining us at Dot Dot Dot, she was working as an English Language teacher in Milan, Italy. In her spare time she enjoys drawing, and occasionally acts as a supporting tutor for an illustration course at Central Saint Martins. Liz Clarke is a Relationship Coordinator at Dot Dot Dot. 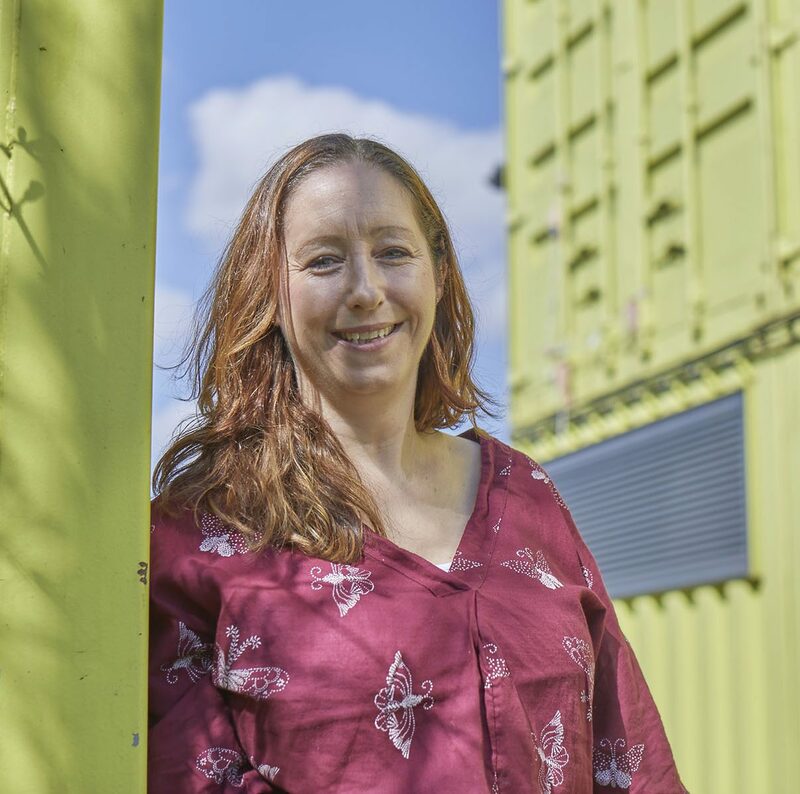 Before joining the team, Liz had worked for a homelessness social enterprise in London. She is motivated by the prospect of filling empty spaces in London and making a difference to local communities where the guardians are based. Liz has a degree in History from Edinburgh University and in her spare time likes to discover new music and go to gigs. Cosmina Toma is our Finance Assistant here at Dot Dot Dot. She moved to London from her home country, Romania, after completing her Masters degree in Economics. She also volunteered as the Vice president of the PR and Marketing department for her student association at The Bucharest University of Economic Studies. In her spare time, Cosmina enjoys painting and self studying to achieve further accounting qualifications in the UK.